The Business Support Helpline and Companies House are currently working closely together. We're providing information and guidance on different topics, to businesses in all sectors and at various stages of their business life. This includes pre-start, start-up and established businesses. Starting, running and growing a business can be overwhelming at times. And it can be difficult to find the right help, support and information. Working together, we continue to deliver informative and easy to understand projects using various media channels. These include social media Q&As, blog posts and webinars in a manner that's accessible to everyone. 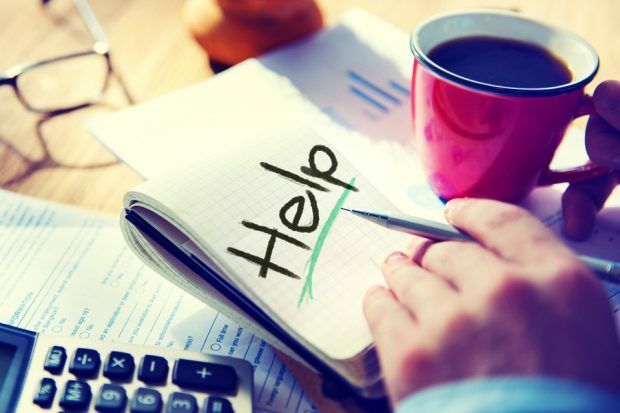 Covering England, the Business Support Helpline works on behalf of the Department for Business, Energy and Industrial Strategy (BEIS). We provide a free, impartial, quick-response service to people with questions about any aspect of starting, running or growing a business. For those with more complex enquiries, we also provide a more in-depth one-hour telephone appointment service. Clients can choose a time that's convenient for them and get free, impartial, essential business support. We have access to a huge volume of information and support schemes, and we can signpost clients to this information free of charge. We can also speak with any business that may be experiencing difficulties. Calls to 0300 number will cost the same as calls to geographic numbers (starting 01 or 02). They may be included as part of any inclusive call minutes or discount schemes in the same way as geographic calls as defined by your provider. We held our first joint live webinars with Companies House on 12 September, followed by another last Tuesday on 13 November. Our 'First step towards setting up your company' webinar generated strong audience numbers and a range of questions. Our webinar addressed many of these questions, but it was also supported by the dedicated team of in-house advisors from both Companies House and the Business Support Helpline. The information was especially useful for pre-start and start-up businesses, but established businesses also found the information extremely valuable. Missed the webinar? You can watch a recording of the presentation. These joint events have proven to add real value. We recognise the importance of continuing this and understanding client needs, so we can tailor our support sessions accordingly. Our client feedback shows that these sessions have proved valuable, and we'll continue to build upon these and support businesses at all stages. We'll keep you all updated about future events through our various platforms. 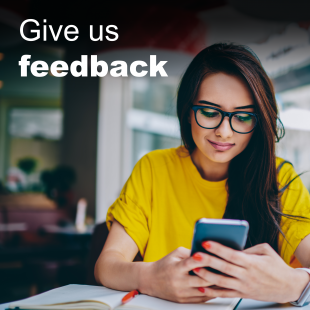 We're always keen for feedback as it helps us improve our service. If you would like Companies House or the Business Support Helpline to cover any topics in particular, then please do get in touch. We look forward to supporting all businesses that need our help now and in the future.